Extra large case for storing pencils 6" rulers markers pens and more. 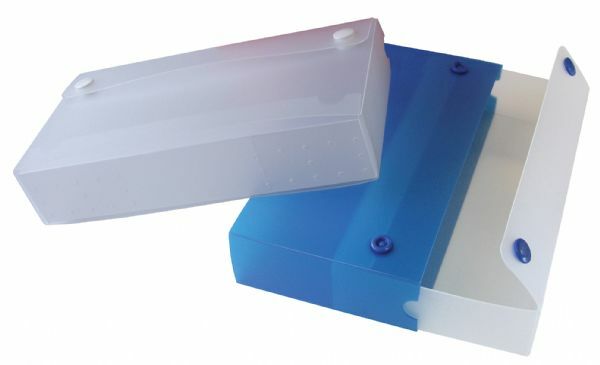 * This large size pencil case of 7¾" x 4" x 1½" can hold Chartpak® AD Markers Prismacolor® Markers and Copic® Markers. The size is 4"l x 7 3/4"w x 1 1/2"h.